Costa del Sol. Costa del historia. Slap bang in the centre of the Costa Del Sol, jetting into Malaga will put you straight at the heart of the action, with resorts towns like Torremolinos, Fuengirola and Marbella within easy reach. Beyond the soaring towers of the beachfront suburbs, Malaga has treats in store, many with a Moorish twist. 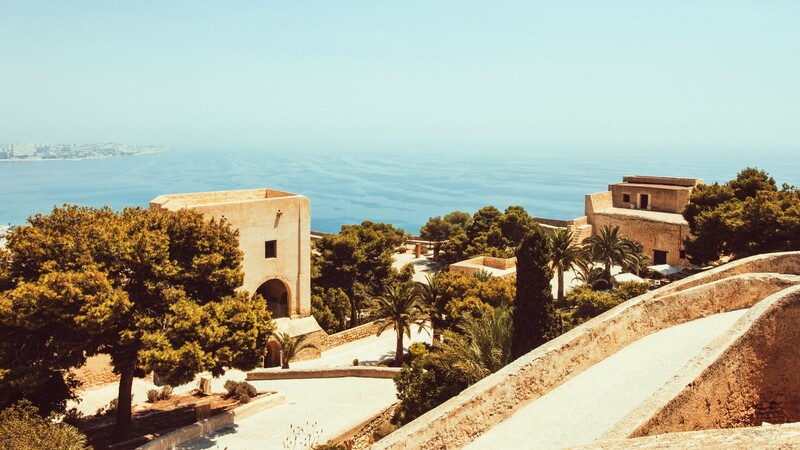 Look up, head for the hills and you’ll find the Alcazaba – a lovingly preserved medieval fortress fringed by beautiful gardens and a roman theatre.